Both men disappeared while living in Europe in 1980. 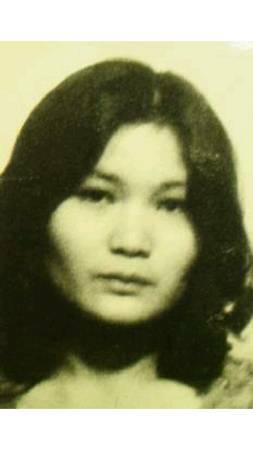 A letter postmarked in Poland and sent by Mr. Ishioka in 1988 to his family in Japan indicated that he, Mr. Matsuki and Keiko Arimoto (see 12 below) were all living in North Korea. North Korea asserts that Mr. Ishioka and Ms. Arimoto died in a gas poisoning accident in November 1988, but has provided no documents or evidence to support these claims. 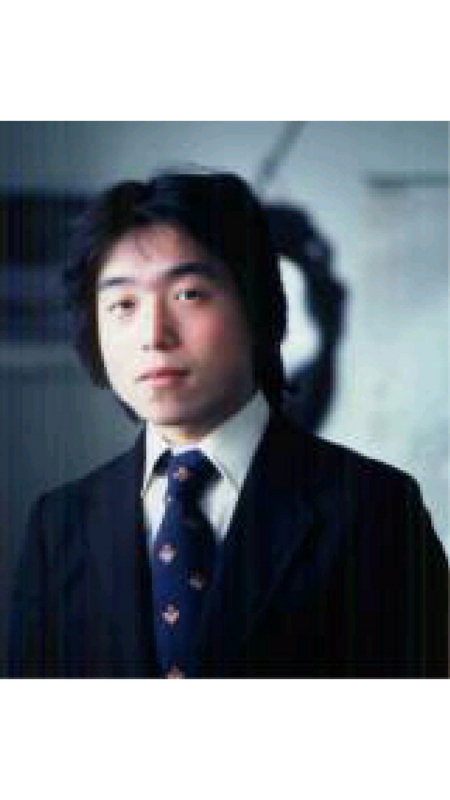 North Korea also asserts that Mr. Matsuki died in an automobile accident in August 1996. In September 2002, and at the Third Japan-North Korea Working-Level Consultations held in September 2002 and November 2004, North Korea handed over remains possibly belonging to Mr. Matsuki, but analysis in Japan indicates that these remains contain DNA belonging to someone else. The Japanese authorities issued arrest warrants in June 2007 for Junko Mori and Sakiko Wakabayashi (nee Kuroda), wives of Yodo-go members, who are believed to be responsible for these abductions, and listed them both with Interpol. The GoJ demands that North Korea extradite them to Japan.